The tune follows “Smell The Roses” as the second track issued from Waters’ first new album in 25 years. Due June 2, the bassist recorded the project in London and Los Angeles with producer Nigel Godrich. 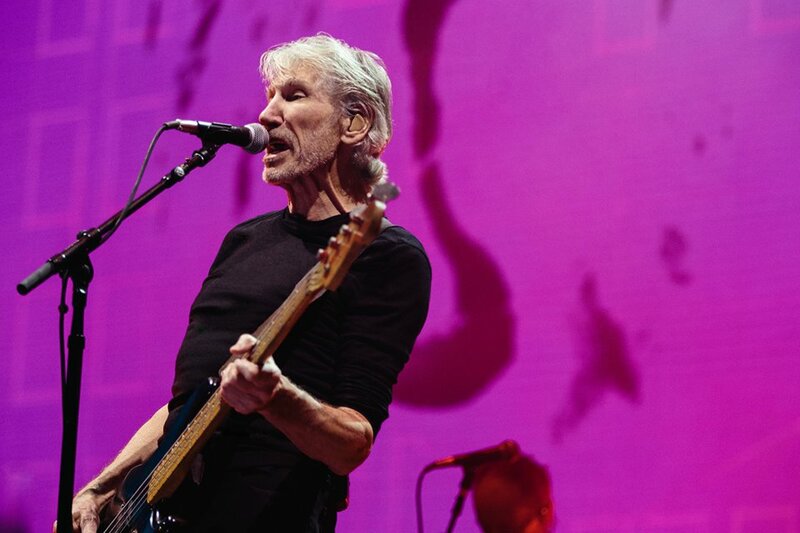 "We are going to take a new show on the road, the content is very secret," says Waters. "It'll be a mixture of stuff from my long career, stuff from my years with Pink Floyd, some new things. Probably 75% of it will be old material and 25% will be new, but it will be all connected by a general theme.